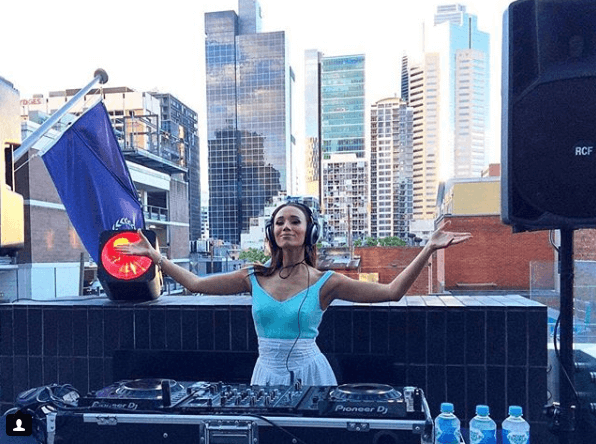 DJ Chloe is in demand for all the hottest summer events, Chloe is one of Australia’s premier talents. 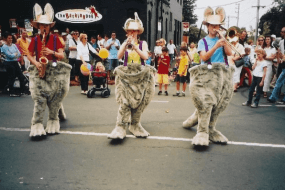 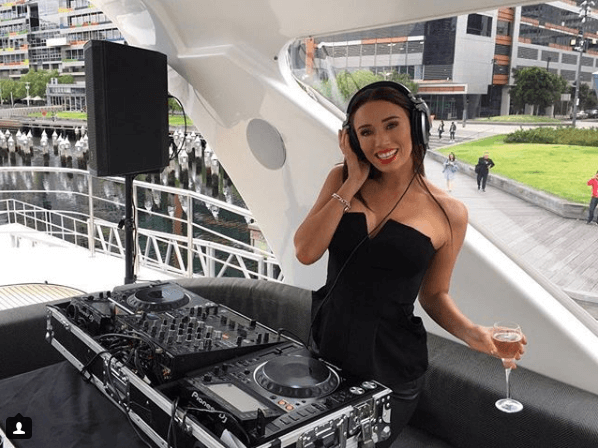 DJ Chloe has quickly established herself as Melbourne’s most distinguished house music ambassador. 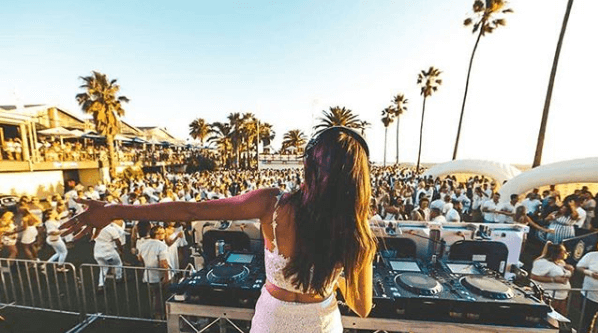 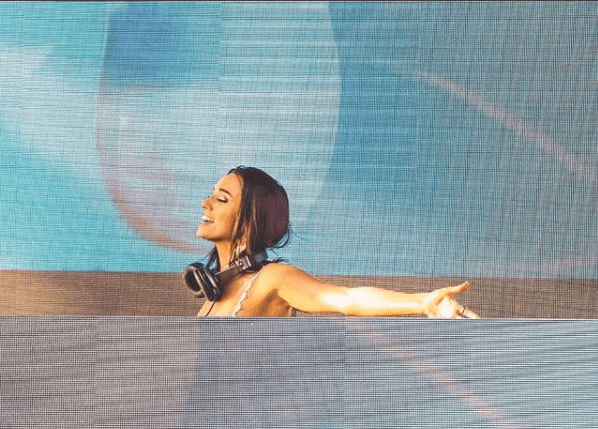 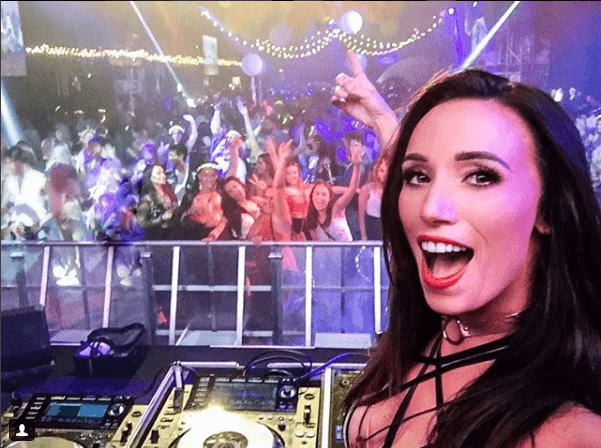 DJ Chloe is the latest and hottest commodity to hit the decks, not only at the clubs but also across the country at the most sought after A-list events. 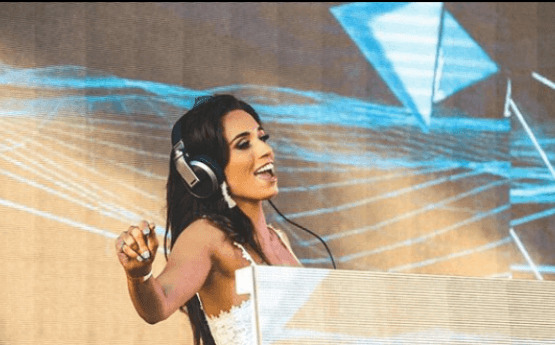 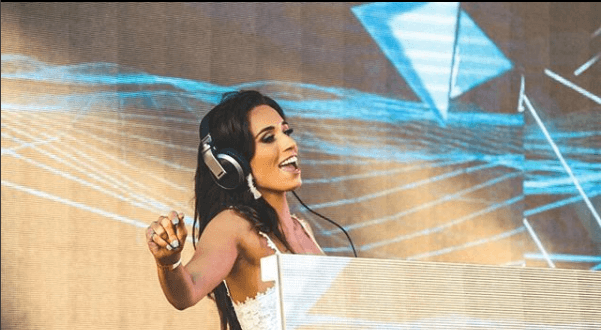 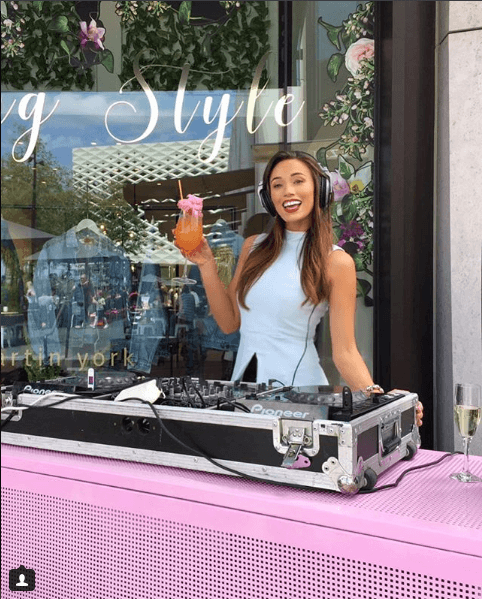 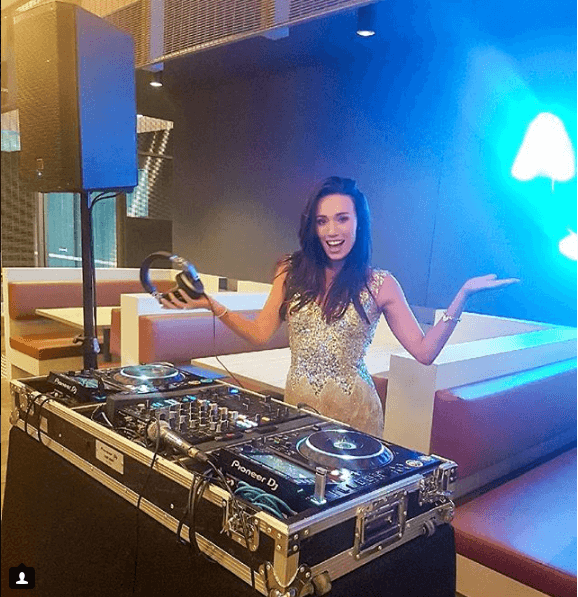 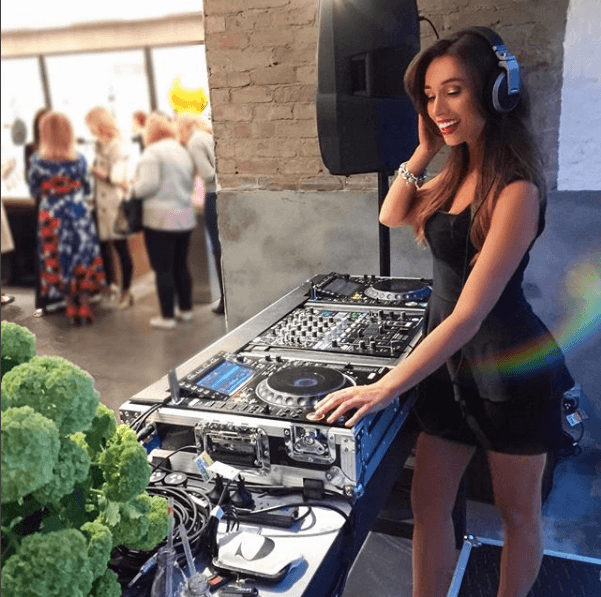 DJ Chloe is the life of the party and has a natural ability to connect with her audience, energising the room with her tailored sets. 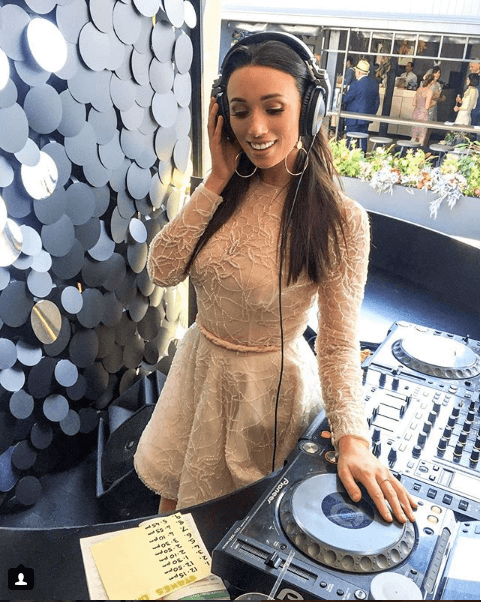 Chloe is the DJ that will turn your event into a night that every client will be talking about for years to come! 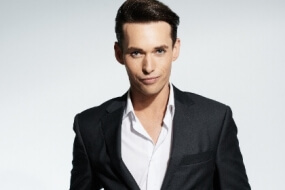 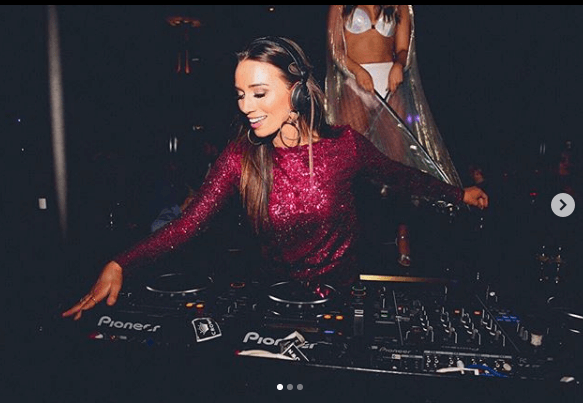 To add to her list of reputable gigs including, Fashion + Aid, Grand Prix, Spring Racing, VIP Parties, Launch parties and Polo’s; Chloe has been sought after by the likes of Ferrari, GH Mumm, Tiffany & Co, Vacheron Constantin, High Fashion Retailers, Fox FM, Triple M, Crown Resorts, Magic Millions, Port Douglas Carnivale , For The Love Los Angeles + Bali, Pop Lights Noumea and more. 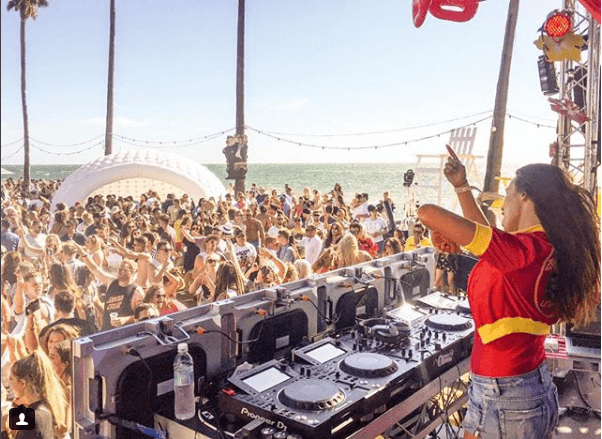 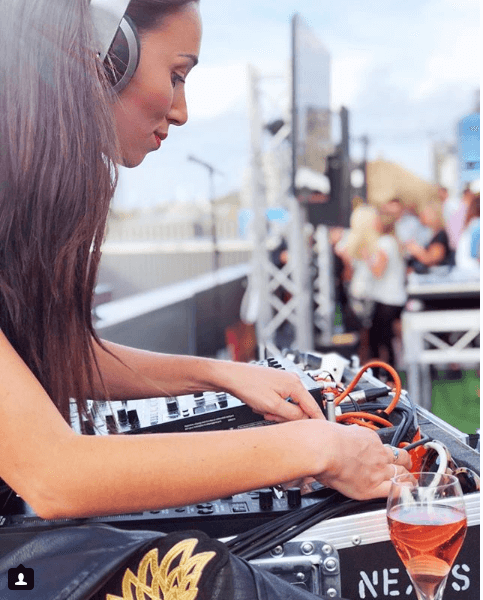 From Melbourne to Miami, from corporate to clubs, DJ Chloe will blow the roof off any event you book her for!